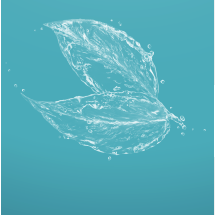 Blue Planet Environmental operates globally and provides expert consulting services and technologies for water management in several industries including: aquaculture, hydroponic farming, buildings & community water use management, and remediation. 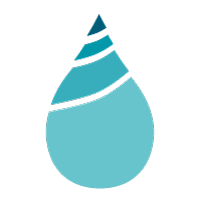 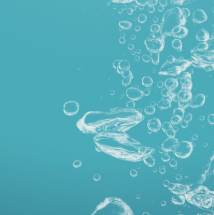 Leveraging our patented nano-bubble technology, we help clients cut costs, increase operational efficiencies, and improve product quality through technically-superior water management. 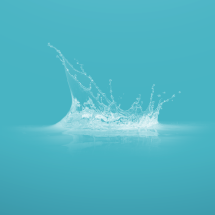 No matter your situation, Blue Planet Environmental has the capability to analyze your operation and recommend a plan for overcoming all water-related challenges. 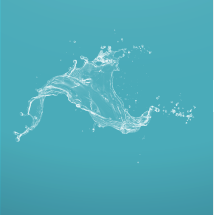 We invite you to speak with a member of our team about your operation and how Blue Planet Environmental can help you improve the effectiveness of your water management.